To prepare the Tortellini Alfredo, boil pasta according to package directions and drain. Cut the Prosciutto into small ½” pieces. 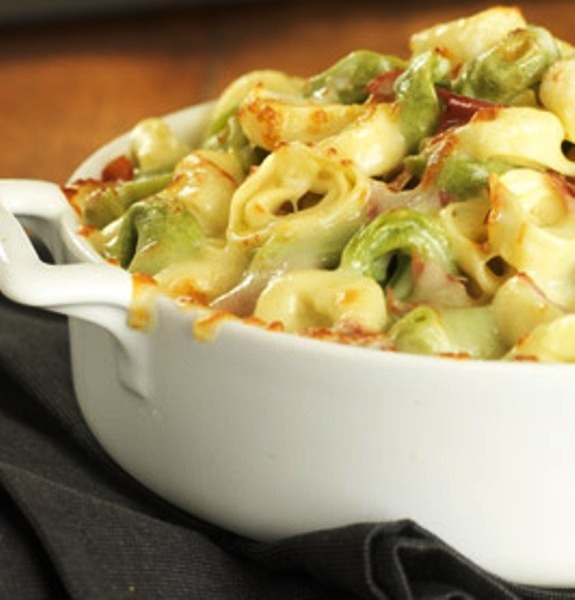 Spread ¼ cup of the Alfredo sauce evenly on the bottom of a 1” deep ceramic or Pyrex dish. place mixture into the 1” deep dish and spread evenly. golden brown and the inside is hot and bubbly. 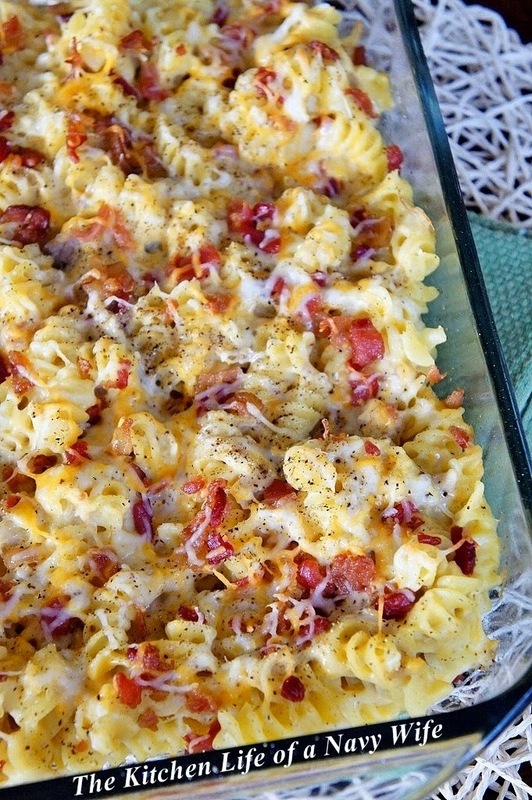 You can think of this dish as ‘gourmet Mac and cheese’ but both adults and kids will love it. Serve with a nice salad and some Artisan bread and you have a really nice easy meal. Thanks Mahmudul for your comment and opinion. Please come again any time you wish.